You just know that carpet doubled for lava..
lol. Is that one of those carpets where you can “draw” on it with your hand, since it gets darker when you go against the grain or whatever…? 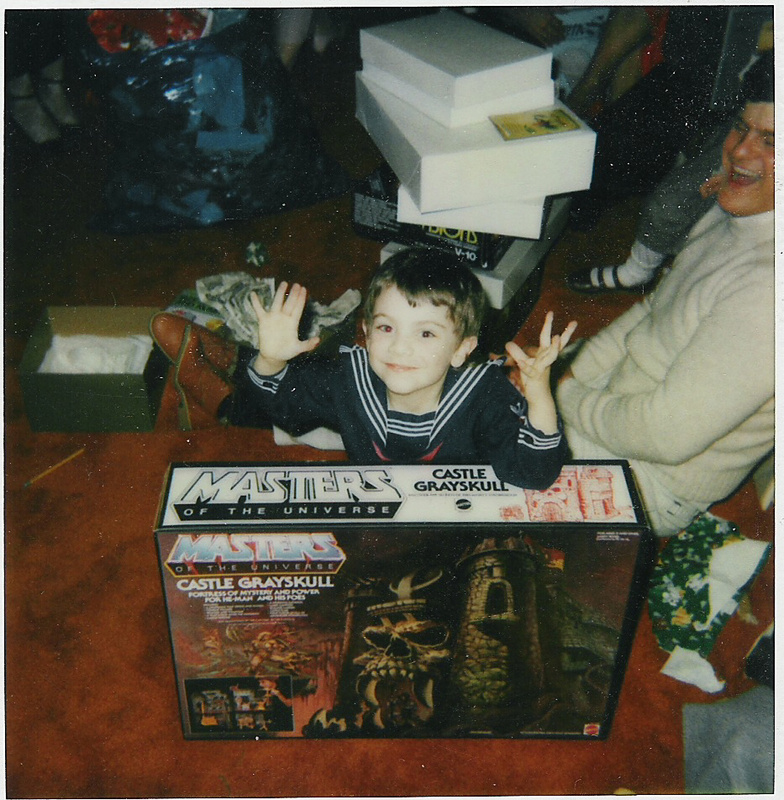 MOTU was *just* after the acceptable time I could play with action figures, but secretly, I thought it was kind of cool, particularly the Castle Grayskull playset. Believe it or not, a few years ago, I was driving through a neighborhood and spotted a box full of MOTU figures set out to the trash. I grabbed those along with a huge collection of Mighty Max figures and playsets. What people will throw away!